Hi there, how are you doing? I hope you have had a good couple of weeks. Once again I have had a lot of fun over the last fortnight filling my time by doing lots of very different things. Tonight then of course sees the clocks go forward by one hour and the change to British Summer Time. Which sounds like a Mc Hammer parody song just waiting to happen to me. “Stop British Summertime”! The bad news is that we do lose an hour’s sleep but the good news is that day’s then start to get longer and the evening’s get lighter. Which I personally think is a reasonable trade off. It is also a good opportunity to just double check how intelligent your mates are. If anyone you have arranged to meet up with this Sunday happens to be there about one hour earlier than the time your agreed to see them. You know they are not capable of carrying out the very simple task of moving their watches and all their clocks one hour forward. The other mistake I have heard made during this period is people not realising that most mobile phones automatically update themselves to the correct time. So before they go to bed they move it one hour forward. Then when they wake up the next morning they will then be an hour ahead of the rest of the country. And will be extremely confused as to why that has occurred. I am sure you will be fine though and manage this simple task effortlessly. Do remember to try and catch up with the extra hour’s sleep you will lose on Sunday. Never start the week tired that is my advice. Well done to everyone involved in this year’s Sports Relief. From the presenters to the performers and from anybody who did any challenges to anyone who donated to the charity. An amazing amount of money was raised. Which just goes to show what a fair, decent and nice nation we really are. Something to be very proud of that I think. The actual night’s entertainment was very good I thought. I sat down and pretty much watched it all from start to finish. I liked the sporting battle that ran through the evening between the two teams led by Lord Coe and John Bishop. And it was great to see the Olympic venues being used and full once again, I thought that was a great idea which captured the spirit of the event brilliantly. My personal highlight just because I am such a huge fan of the show was the special Only Fools and Horses sketch. You can do nothing but admire how well David Jason and Nicholas Lyndhurst can just slip back into the roles of Del and Rodney Trotter. Two fantastic actors with clinical comedy timing. Also credit where it is due to. I thought David Beckham was very good in it. It is quite tricky to play yourself like that. As it is a version of you as perceived by the writer. You could clearly tell he was a massive fan of the sitcom. And the fall at the end was perfectly executed. Also the live music line up was very good anything that features two performances from Kylie Minogue can only be a good thing as far as I am concerned. Bearing in mind that it is a live show and always subject to constant changes and alterations on the whole it seemed to run pretty smoothly. So full credit to the production team and all of the presenters for that. 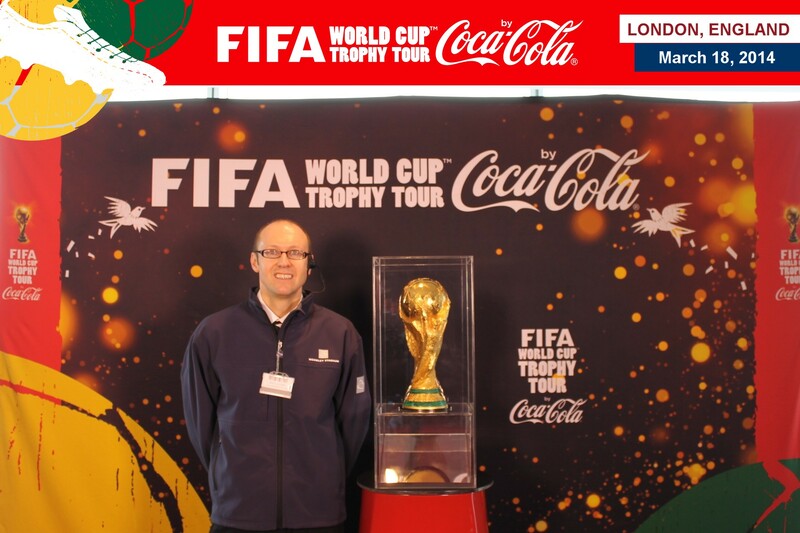 I was at Wembley once again last week during a promotion and publicity event for this year’s World Cup featuring three England players from the 1966 World Cup Winning Squad. Jimmy Greaves, Gordon Banks and the three goal hero himself Geoff Hurst were all there answering questions and posing for photographs with the actual World Cup. I have been lucky enough to interview and meet Jimmy Greaves before. He is a top bloke. Who is very funny and entertaining to talk to. And who has some great stories from his playing days. Plus being a Tottenham Hotspur fan myself it was an honour to meet one of the club’s legends. In the past I have also had the delight of talking to the other goal scorer in the famous final against West Germany Martin Peters, who was a joy. And I once met the man who was so happy at the end of the game. That he invented his own dance craze on the Wembley pitch. Nobby Styles at a book signing he was doing in Somerset. He was also fantastic to chat to. So far no-one has come close to achieving what they managed to do in England forty-eight years ago. But with the summer approaching I am starting to get excited and optimistic about this year’s finals in Brazil. Even though the odds are stacked against us. When the footballers had finished and gone. The World Cup was left there for a bit afterwards. So I thought it would be rude not to get a picture with it. I hope Steven Gerrard gets as close to the trophy as I did in the picture below during the summer. Come on England! I had a strange and surreal moment when I was out for a few drinks with some mates last weekend. We had been to a couple of pubs before ending up in a place that had some live music. Supplied by a local band. 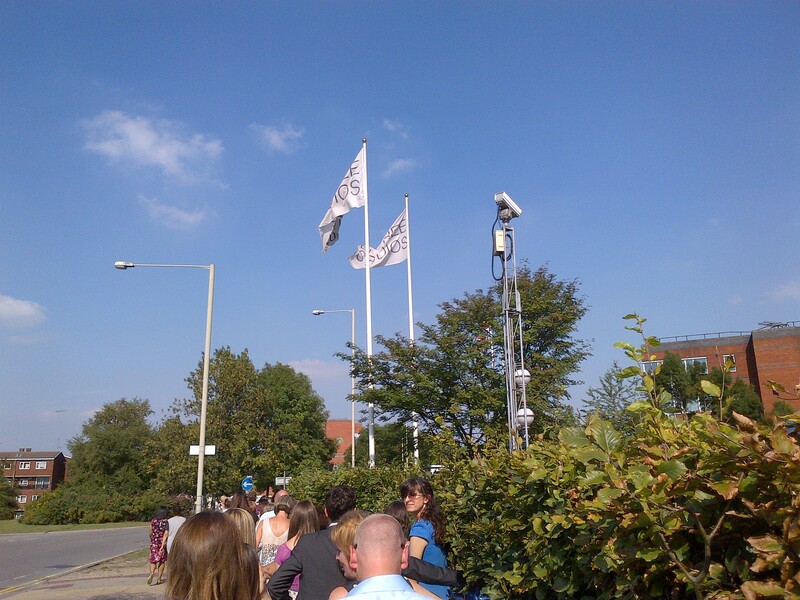 It was quite a popular venue and as we were leaving there was a big queue outside waiting to get in. At the front of this line was somebody I used to work with about fifteen years ago, She probably had not seen me since I left that company I don’t think. It was a Saturday night so we may be shouldn’t rule out the fact that she could have been drinking. So as I walked past her she shouted out it’s Neil Quigley at the top of her voice, I recognised her and said hello stopping for a very quick chat. But I wonder what the other fifty people in the queue were thinking. Well I probably can guess. It would have been who the hell is he. It was a kind of weird, odd, amusing and slightly accidental showbiz moment of sorts. I might start hiring a person to come drinking with me wearing a dark suit with a fake earpiece in. So it looks like I have a minder with me at all times. It made me smile, which is the main thing I think. I was at the Elstree Studio’s last Tuesday watching the recording of a special one off television show celebrating fifty years of BBC 2. 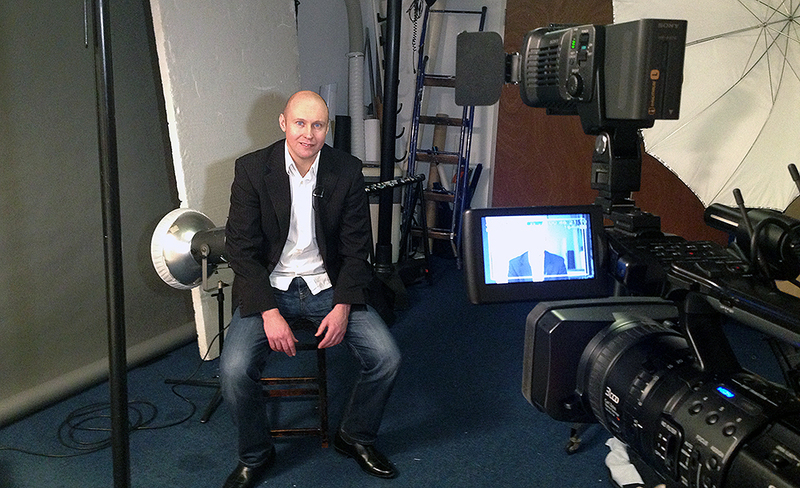 I am not totally sure when it will be aired but I would strongly recommend you keep an eye out for it. And try to catch it when it is on. As it was very funny and actually pretty educational to. 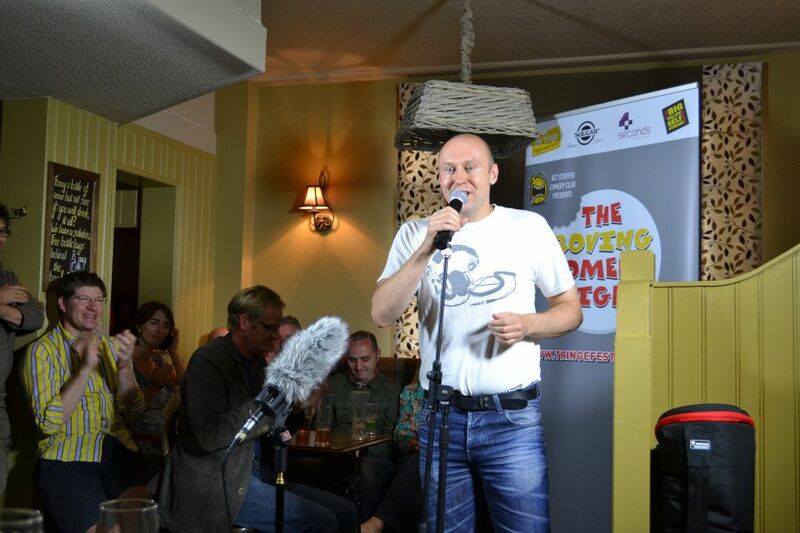 It is a quiz all about the BBC television channel hosted by the brilliant Dara O’briain. Who did an exceptional job, keeping it all together. You could clearly see he was a man on the top of his game. And very comfortable in his surroundings. He was excellently assisted by the giant that is Richard Osman. The teams were Hugh Dennis, Debra Meaden and Gareth Malone against Professor Brian Cox, Dave Myers and Meera Syal. There were some great archive clips and some amazing surprise guests, which I am not going to reveal. As I do not want to spoil it. So you will have to watch it to find out. I will say some of the rounds did appear to me like they may have thought up the name of the challenge first and then tried to find a game to fit it afterwards. See if you can spot which one in particular I am thinking of when you see it go out. Basically it was a right good laugh and a lovely way to spend an evening smiling clapping and generally messing about. The finale of the show was complete madness and total confusion. So I am looking forward to seeing how they manage to edit that for the broadcast. Good luck to the production team with that one. The studio we we in was just next to the Eastender’s set. So I have to confess I was slightly tempted to see if I could sneak off and maybe grab a cheeky pint in the Queen Vic with Danny Dyer. Needless to say I didn’t. If you remember my mate’s play that I made a cameo appearance on stage in last year. The one called Ha Ha Holmes. Well he has just finished writing his latest story in the series called Ha Ha Hood. And this week it was announced that It will star the man himself Ben Langley and Su Pollard. It will be on tour across the UK later this year. Do look out for it coming to your area and go and see it. You will have a great night out. Last Wednesday I went to the BBC Radio Theatre at Broadcasting House to watch the latest episode of the BBC Radio 4 Extra topical comedy show Newsjack being recorded. As this is a show I do some writing for. It was very interesting for me to see the cast perform it live for the first time. 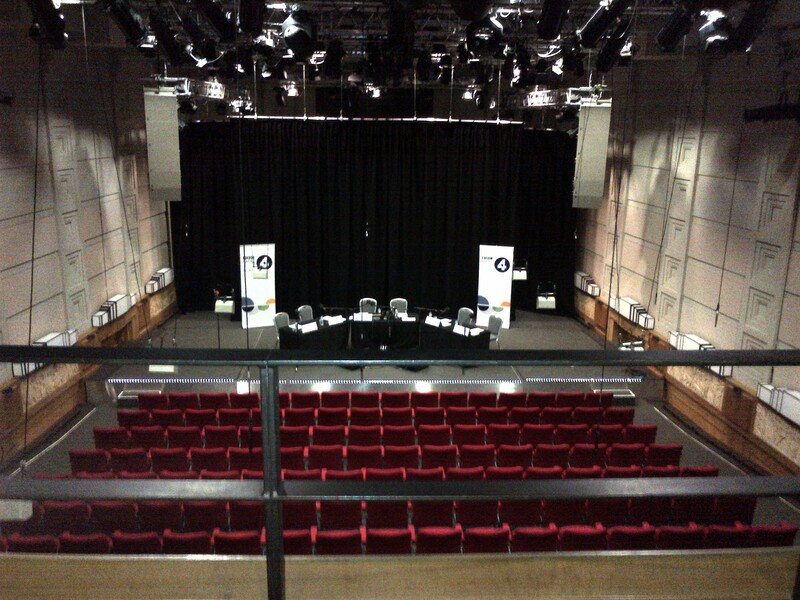 The Radio Theatre is a excellent venue, tailor made for radio. With surprisingly comfortable seats. And is where Radio 2 host most of their special one off gigs with the best singers and bands in the business. Gary Barlow, Rod Stewart, Elton John, Robbie Williams and The Stereophonics have all performed in there and the night after I was there Elbow were appearing there. Watching Newsjack was great. The new host of this series Romesh Ranganathan did a great job carrying the show with Lewis Macleod, Margaret Cabourn-Smith and Ellie White sensational supplying all the other characters and accents for the sketches. I do not think I have ever seen three people do as many completely different accents in the space of forty-five minutes. And the amazing thing is they record the whole show pretty much as you would a live show. Moving between the jokes and sketches seamlessly. So it was extremely slick and very funny. If you want to try and hear my laughing and clapping. It is currently on the BBC I-player. Even before the show started it was quite exciting. As I had a quick cup of tea in the BBC Cafe before the recording. And ended up sitting on a table opposite Dan Snow. You may or may not know this but the One Show studio is now based at Broadcasting House. So I have to confess I was more than half tempted to just nip round to the glass window behind Matt Baker and Alex Jones. To see if I could sneak into shot. But I can confirm I didn’t in the end. May be next time. I am still waiting to hear the final details about a charity football match I will be playing in soon. But I understand the venue has been booked and the team line ups are being finalised. So I look forward to being able to share that information with you soon. It will be a fun day and I am already in training for it. Last one I played it I scored in so I will be looking for more goals again this time. Hello again, I hope all is well with you. And that you have had a very good couple of weeks. I have as ever had a pretty hectic fortnight packed full of lots of enjoyable and entertaining moments. Not only that but the rain has actually stopped. And we have had a few nice sunny days to. Add that to the fact the days are getting longer, with more daylight. This means 2014 is just getting better and better. So since we spoke last the Oscar Ceremony has taken place in America with “12 Year’s a Slave” winning Best Picture. Cate Blanchett winning best actress for her role in “Blue Jasmine”. And Matthew McConaughey winning Best Actor for his performance in “Dallas Buyers Club”. There is a very good chance that I will never get round to watching any of those three films. Which is no slight on them at all. It just highlights how few films I tend to watch in a year. Well done to all the victors at the awards. Although the real winner’s on the night were the event sponsors Samsung. Who somehow managed to get a selfie photo. That was taken on their brand new range of phone by the host Ellen Degeneres retweeted over three and a half million times on Twitter alone. That is some piece of additional and free marketing globally for the company. It was helped some what by the fact that the picture featured the host, Bradley Cooper, Meryl Streep, Julia Roberts, Brad Pitt and Agelina Jolie as well as several other well known actors and actresses. And the strangest thing about it is. For a selfie they all look great in it. Whenever I try and take one it looks like I have a treble chin and a very pug like face. How on earth do they all look so stunning in it. I guess that is what they mean when they talk about the magic of Hollywood. 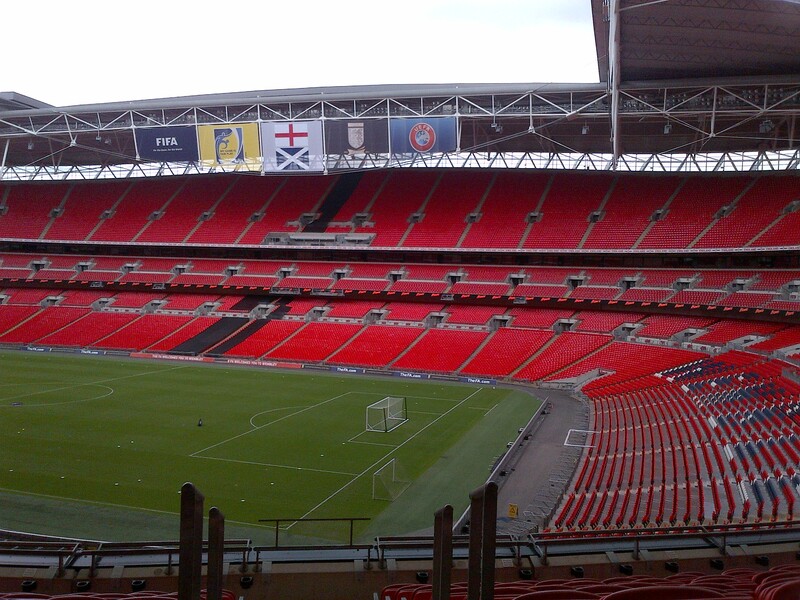 A couple of Sunday’s ago it was the Capital One Cup Final between Manchester City and Sunderland at Wembley Stadium. I was there working on behalf of the Football League taking some competition winners around during the morning of the game. It felt quite amazing walking out of the tunnel just a few hours before the team’s would do just that. Then it was time to show the group the actual cup itself and get them a nice picture standing with it. As a nice momento. Then we went for a walk round the outside of the pitch. Which in itself was pretty eventful. As Sky were the main broadcaster for the game they had a very strong presence there. So on the way round we saw Ben Shepherd and Kris Kamara doing Goals On Sunday. We walked past Gary Neville rehearsing his team line ups and tactics board ready for the match preview. 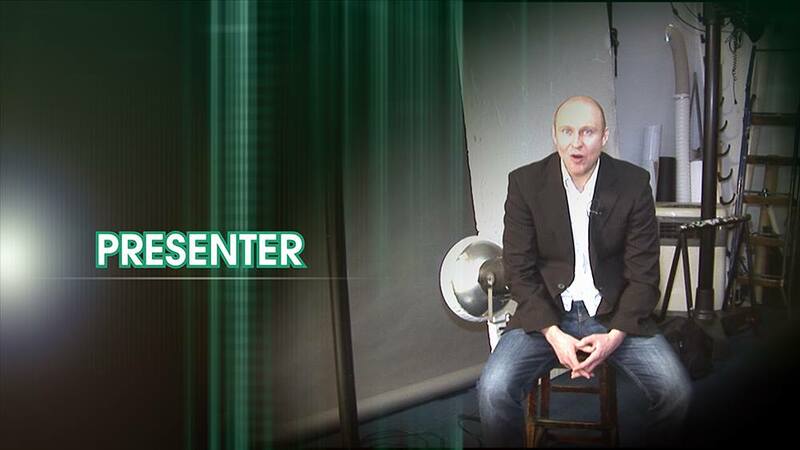 Then we had to wait, while the Sky Sports News reporter Nick Collins did a live link back to the studio. Before finally bumping into Peter Reid, Kevin Phillips and Niall Quinn. Who happily posed for photos for everyone. Before we had to head back inside. I did stay to watch the game. Which as a neutral I thought was very entertaining. I was in the end sitting near the Sunderland fans who were absolutely brilliant throughout and rightly delighted to be in the lead at half time. The atmosphere inside the ground was fantastic from start to finish. City came back well in the second half.With two sensational goals in very quick succession that really knocked the stuffing out of the team from the North East. It was a good game to see and a nice fun day out at the home of English football. Just a few days later I was back at Wembley Stadium again. This time I was working on behalf of the Football Association doing some behind the scenes tours for the England team’s main sponsor. These took place during the afternoon of the England versus Denmark match. During this one I had the pleasure of taking a group of people inside the England Changing Room on a match day. With the kit men in there busily working away getting everything put out and ready for the players when they arrived. 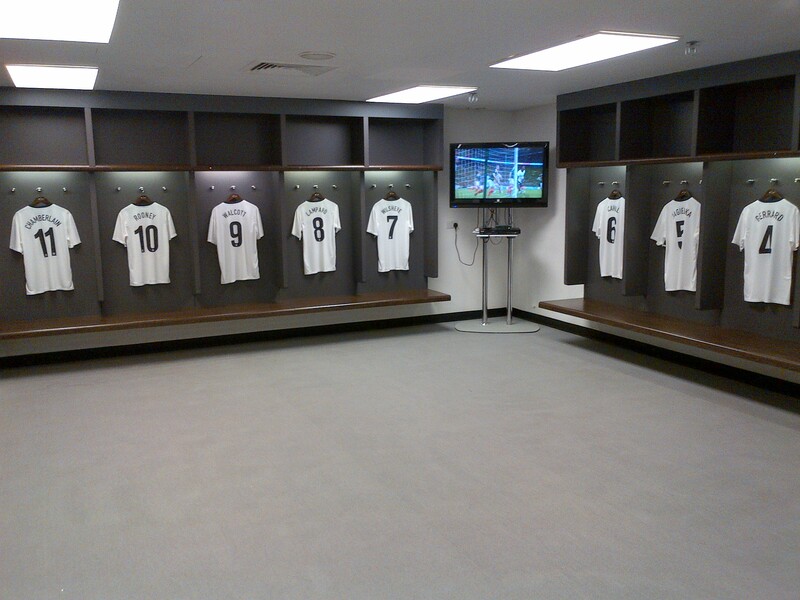 It felt great being in there and seeing the shirts hung up knowing that in just a few hours time the squad would be in there preparing for the game. On a match day the England players arrive 90 minutes before a qualifier and 75 minutes before a friendly. While the kit men get there six hours before them to make sure everything is waiting for them, when they enter the room. Already in that room you could feel the excitement building up ready for the game. Even though the players themselves would still actually have been in their hotel at that point. Again I did stay and watch the game from some very decent seats. It always impresses me when this happens. They had laid out some red and white card flags all over the stadium. That when lifted above heads during the national anthem formed the St George’s Flag right around the arena. Which I imagine would have looked great on television. In case you missed it England won one nil with a goal from Daniel Sturridge after some great work from the substitute Adam Lallana. Another enjoyable evening and always good to see the national team win. Bring on the World Cup! On the 3rd March my friend Andy Holmes released his second novel “Everything But the DJ” this is available as an e-book and as an actual old fashioned traditional book via Amazon. It is the follow up to his first book “Always the DJ” the cartoon promo for which I lent my voice to and you can see just below. 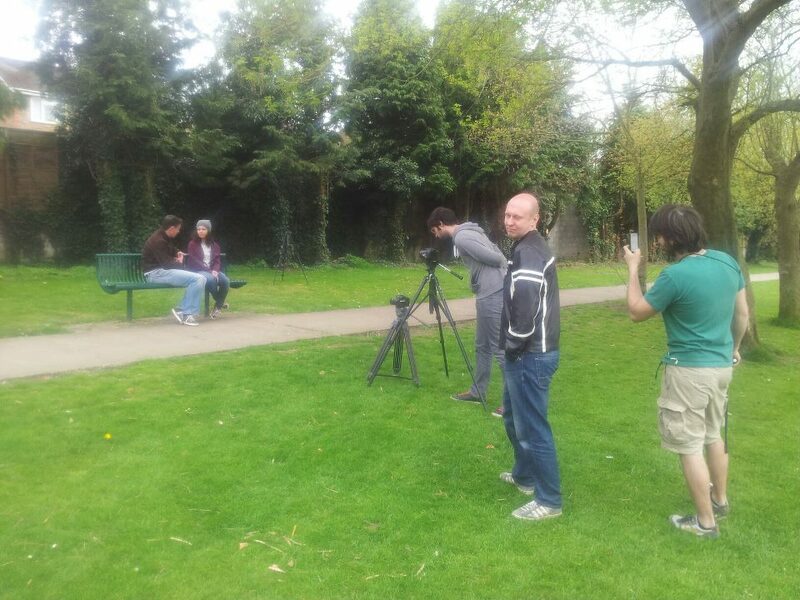 Also just a reminder that I will be making a small cameo appearance in the short film version of the book. Which is being filmed this summer. For an autumn release. Earlier this week I went in and had a good meeting with a BBC Radio Station. Which hopefully will lead to me doing some work for them in the near future, It was a very productive and interesting discussion. And nice to get in a room and talk about radio with some very knowledgeable people. I will also be doing a little bit of work at Mix 96 once again next month. Helping out on one of their normal daily shows. Which I am really looking forward to. As ever I will give you more details about these things when I am able to. The Radio 4 Extra topical news show, which I sometimes do some writing for Newsjack has made a welcome return to the airwaves. With the first two episodes of this series having been broadcast so far. 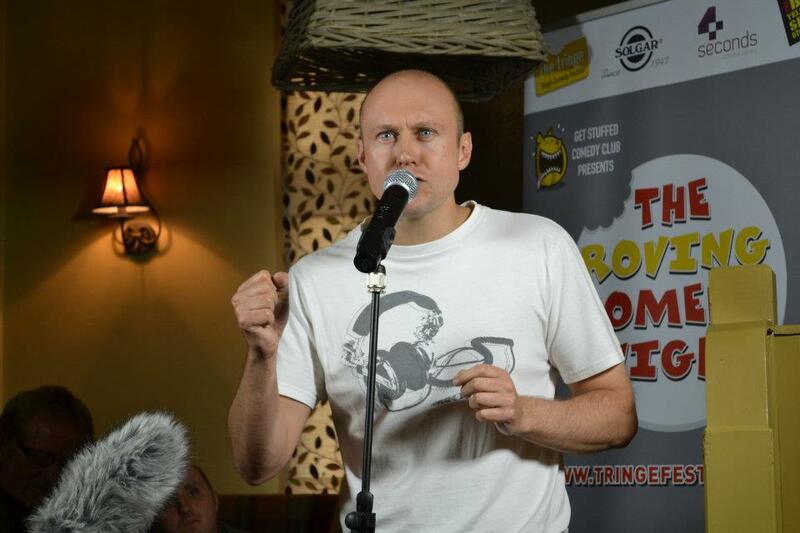 I am actually going to a recording of the show myself on Wednesday 26th March. Which I am already really looking forward to. 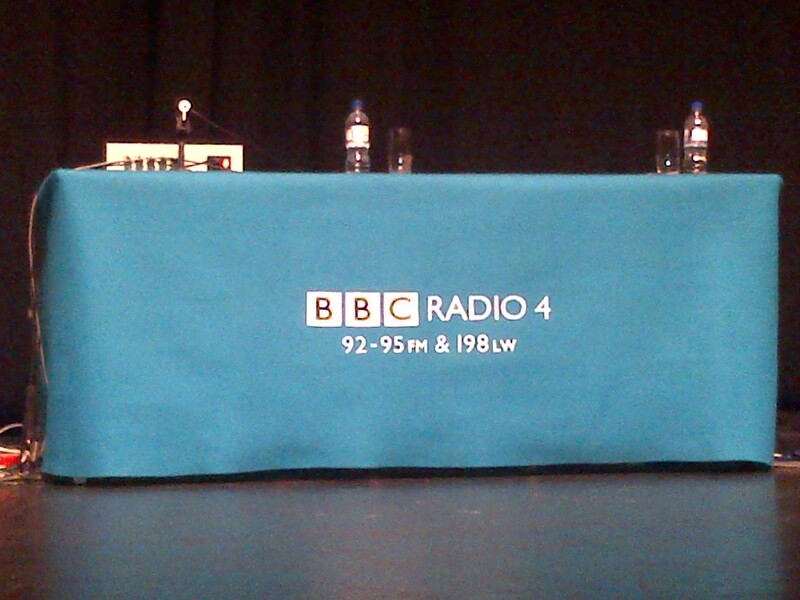 Last night I went to the Shaw Theatre in Euston to watch two recording’s of the Radio 4 Comedy panel Show The Unbelievable Truth hosted by the excellent David Mitchell. Who I have to say was on fantastic form. The panel for both the editions I saw were Alex Horne, Lucy Beaumont, John Finnemore and Jack Dee. If you have never heard it before each comedian has to read a statement about a given subject. Which will be completely made up apart from five truths that they have to include. The other panellist’s score points by working out what the true facts are. It is a very funny and entertaining show and allows the comedians chance to crack plenty of jokes, often at each others expense. Jack Dee was excellent throughout so sharp and quick witted. It was a very pleasant evening and my seat was right in the middle of the front row. So I got a perfect view of the proceedings. The series starts on the 7th April. Make sure you listen out for my laugh and stupidly loud clapping during that first edition. This week at Wembley Stadium there has been a big Sport Relief challenge taking place between Alan Shearer and Robbie Savage. In what has been dubbed the Battle of the Backsides. They have been racing against each other to see who can sit on 45,000 seats inside the stadium the quickest. I was there cheering them on for a little bit on Wednesday and Friday. And I have to say when they both walked past me on Wednesday they looked totally shattered on the way to enjoy their nice relaxing ice baths. Yesterday Alan Shearer won finishing his half of the stadium just before Robbie Savage. When they finished there was a reception laid on for them to celebrate their very impressive achievement. I am telling you those guys will definitely be aching this weekend. Keep an eye out for this challenge as it will be shown on TV next week in the run up to Sport Relief Day. Which is next Friday 21st March. I am looking forward to Monday. As I have Irish heritage in my family I have always enjoyed celebrating St Patrick’s Day. So there is a high chance I might just treat myself to a couple pints of Guinness. So finally I wish you an early Happy St Patrick’s Day. Enjoy. Hi there, how are you doing? I hope you have had a good couple of weeks. Mine have been very good and very busy. Although I did have a slight culinary disaster the other evening. While I was cooking my dinner. Have you ever suddenly found yourself unable to do a simple task that you have previously carried out hundreds of times in the past, perfectly well. I put an extremely nice looking chicken in red wine sauce with crushed potatoes pre-made meal in the oven. Then when I returned to it some twenty minutes later. As I went to remove it from the said oven I somehow ended up wearing it. When taking the baking tray out I managed to drop it in on the floor throwing the sauce all over my jeans. And the chicken all over the floor. It smelt really great but sadly I never got to taste it. Instead I had to mop it up with kitchen roll and throw it all in the bin. Then to add insult to injury. All I had in was the ingredients to make beans on toast. Which then became my main meal. It is fair to say I would not win any awards for my performance in the kitchen on that particular occasion. But in the world of show business the awards season is well and truly under way. Despite the fact I rarely watch films and have only been to the cinema twice in the last five years. I still always watch and enjoy the “BAFTA” Film Awards. Which are expertly hosted by Stephen Fry. 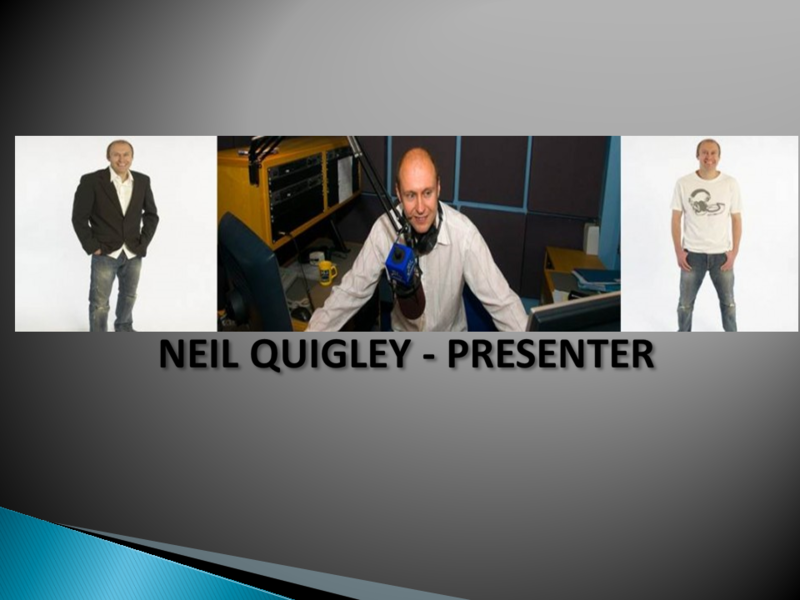 Who as well as being a very accomplished presenter. Is an actor, writer and director himself. So therefore has the required gravitas and respect to demand the attention of the often star studded audience. It is said that it can be a good guide towards who the big winners we be at the Oscars. If that is true it would appear that the Sandra Bullock and George Clooney film “Gravity” could do pretty well in Hollywood at the ceremony this weekend. My favourite winner of the night was the recipient of The Rising Star Award. As I said earlier I do not watch many films. So I was not familiar with any of the nominees. However on watching the clips of all the actors in contention. One of them stuck out to me instantly. As it showed the person in question playing several very different roles and displaying brilliant versatility with each performance. Straight away I wanted them to win. And I have to admit I was actually delighted when Will Poulter then went and won it. I also thought that he gave a very good, honest and genuine speech. Mainly because he really wasn’t expecting it. So he did not have a thank you speech prepared and so just spoke from the heart. Which always makes for a more entertaining and humble acceptance in my opinion. Then came an award’s ceremony I always love to watch. 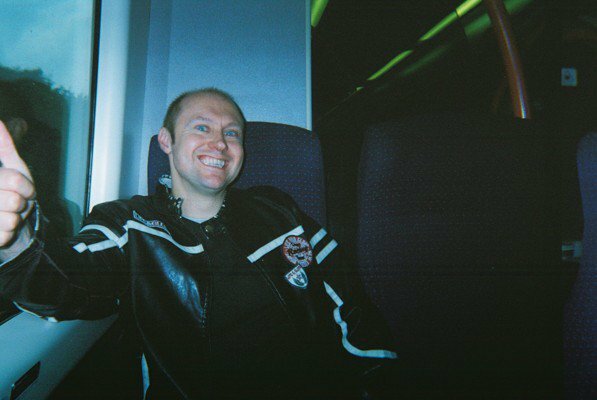 One which I actually had the pleasure of attending a few of years ago The Brit Awards. As it happens that night was the very first “Brit’s” that James Corden presented with the recent event being his fifth and final time at the helm. I am not just saying this because he is a fellow Buckinghamshire lad but I think he did a great job. It is so difficult to in effect present a television show from a room the size of the O2 Arena. You are basically playing to two separate audiences at the same time. The crowd in front of you and also the viewers watching at home. While trying to link nicely together the live music performances, the award part and the acceptance speeches. It is not easy at all. Even down to that fact that when presenting in an arena that size. The echo of your own voice going around the place every time you speak, could be quite distracting. This was well demonstrated by some of the singers who he tried to interview at the tables. So well done James Corden very nice work Sir. It once again got some criticism for being not as rock and roll as the good old days. And because there were no explosive moments. What are they taking about? You had David Bowie giving political messages via Kate Moss. Who was wearing one of his outfits from the seventies. The host swore on several occasions and had a kiss with the Radio One Breakfast Show host. That does not seem any less strange than some of the big previous shocking moments like Jarvis Cocker joining Michael Jackson on stage or the band Chumbawamba throwing ice over John Prescott. I liked Prince’s rather cool but odd appearance to give out an award. I thought Ellie Goulding’s speech, when winning the Best Female Solo Artist was fantastic. And I loved the irony of One Direction winning the Best Video Award for the song called Best Song Ever. A song that has not won any music awards itself. I have just re-watched Alex Turner from the Artic Monkeys final speech back again. And I still can’t work out what he was trying to say. But if he thinks that dropping a microphone that you have already offered to pay for if it breaks is wild and breaking the rules. He is very wrong! It is hardly Ozzy Osbourne snacking on a nocturnal creature is it? I still enjoyed it and the finale with Pharrell Williams and Nile Rodgers was a fitting end to the show. I have this week finished writing and submitted several sketches for the new series of the Radio 4 comedy programme “The Show What You Wrote”. It is due to be recorded in the late Spring and it will then be on air in the summer. It was great fun to do and I am very much looking forward to hopefully being part of this excellent production. They have a great cast of performers lined up to appear. In what will be a four week series run. 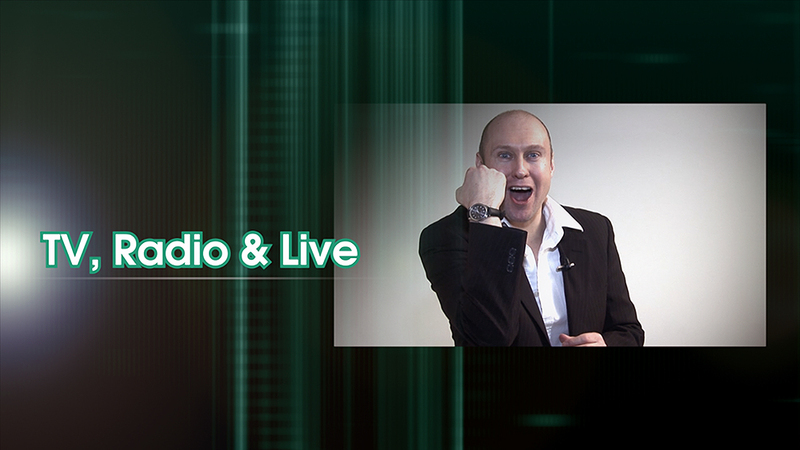 Next Thursday see’s the return of the topical news show Newsjack to Radio 4 Extra. It has had a slight format change. And there have been a few changes to the cast for this series. The first episode will be on Radio 4 Extra at 22:30 on Thursday 6th March. I will once again be writing some jokes for this show. Talking of radio comedy I am very much looking forward to going to see a recording of The Unbelievable Truth at a theatre in London later this month. It is a panel show hosted my David Mitchell. 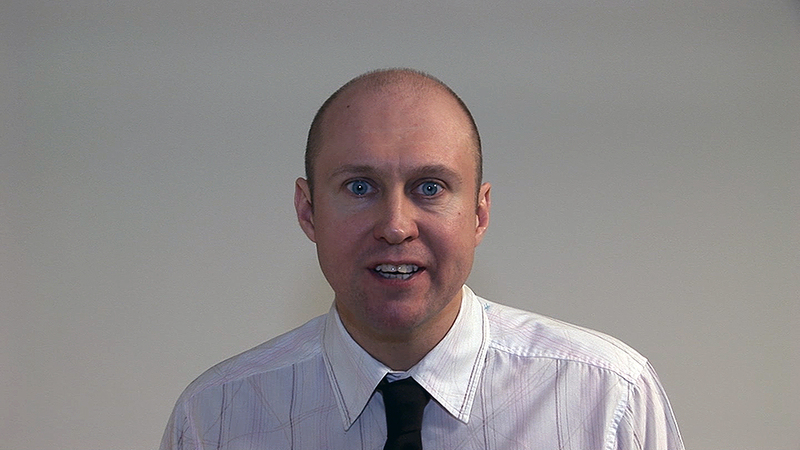 That I would describe as a radio style cross between Would I Lie To You and Call My Bluff. It will be a top night out. As it is a very clever, funny and amusing show. I have got a good fun couple of football related days coming up. That I am really looking forward to. 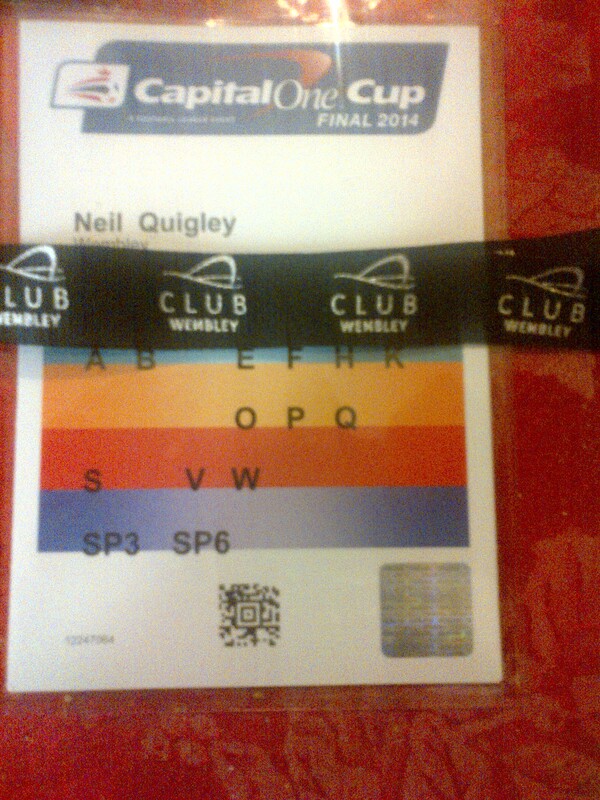 Tomorrow I am going to Wembley to do some work on behalf of the Football Association before the Capital One Cup Final between Sunderland and Manchester City. Basically I will be having a good look behind the scenes at the first big event of the year at the national stadium. Then a few days later I will be doing pretty much exactly the same thing before the England versus Denmark International friendly there. It will be very interesting to be there while the final preparations ahead of two big matches are taking place. I reckon it might be quite a good opportunity to spot a few familiar faces around the place to. I will let you know how I get on on both of these big occasions, when I speak to you next. I have had a bit of a medical problem during the last fortnight. That did involve a trip to the doctors. One day last week I started getting a bit of pain in my eyes. It was enough to make me pop in and see my Optician. Who was great and advised me that I had a Style in each of my eyes. I then came home and did what we all do now with any illness. Search for it on line to find all the worst case scenarios we could face. The first thing it said was the average person will get one or two style’s in their lifetime. I have seemingly managed to get my quota out of the way at exactly the same time. The one it my right eye just kept getting bigger and redder until then one morning I woke up and it was virtually closed. Meaning I looked a bit like Sylvester Stallone in the Rocky films. So I went and saw my doctor. Who did give me a course of antibiotics. Which appear to have worked and means I am now starting to look slightly less like the Elephant Man. It was great to see the return of Ant & Dec’s Saturday Night Takeaway last weekend. For me it is just perfect Saturday night entertainment. They are such good and natural presenters. And all the features are so well thought out, researched and executed. And most importantly all extremely funny. How they can do a zip wire off the ITV studios during the programme for a challenge. And then just continue hosting the rest of the show as if nothing had happened amazes me. I am a huge fan of the end of the show, show. Which never fails to put a smile on my face. There is always at least one wow moment and something that happens that is a big surprise. That you just can’t see coming. Plus it is just another showcase for the Geordie duos undoubted and impressive talents. Not only that but the TV studio audience for that show are probably one of the best around.They are so lively, loud, excited and very much into the spirit of the show. The credit for that must surely go to the man who is responsible for warming them up. That man is Andy Collins. He is a warm up man for a lot of the big TV shows. And has been excellent for the last two years starring in pantomime in Aylesbury. He is a top bloke. Everything about “Takeaway” just works for me. It’s totally fantastic. The team they have working on that show are pretty much the best in the business in each of their fields. My good friend Andy Holmes is about to launch his second book this coming Monday. A follow up to his debut novel “Always the DJ” The new release is called “Everything But The DJ” and will be available on Amazon for the kindle and in paperback to. The short film I am set to appear in this Summer is actually a storyline taken from the first book in the series. Please see below the link to the latest book launch.